Bunclody is fast becoming one of the most sought after locations in the South East. It has a strong sense of community, superb facilities and accessibility to the capital, and yet has all the leisure activities associated with country life. 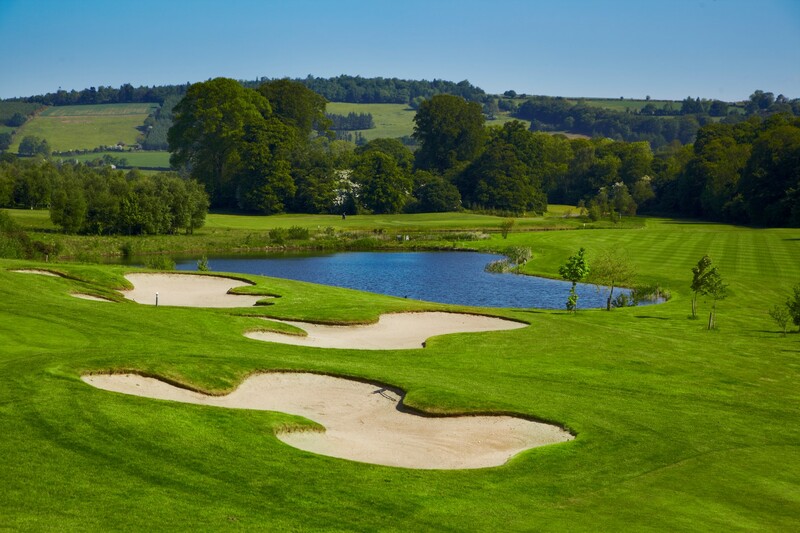 Bunclody Golf and Fishing Club is Ireland’s newest and most exciting golf and leisure facility situated in the charming town of Bunclody, on the Carlow Wexford border. This spectacular course, set in 300 acres of parkland, is expected to open in Spring 2009. The town is situated along the main N80 only 15 minutes drive from Carlow Town to the North and 15 minutes drive to Enniscorthy to the South. With the completion of the M50, the Carlow and Gorey by-pass, it is within easy reach of Dublin and its international airport. Ideally situated for convenient rail travel to the city from Carlow or Gorey with early morning commuter trains. The semi-rural location of Bunclody Golf and Fishing Club Residential provides a relaxed lifestyle that offers a welcome contrast to today’s hectic pace. Bunclody Golf and Fishing Club Residential is a vision transformed into a success story which provides a rich source of country living, giving residents the very best that life has to offer..
Bunclody provides all the facilities for comfortable living in a tranquil environment including the 4 Star Carlton Hotel and Leisure Complex. It is a town enriched with a range of shops, bars & restaurants, churches, primary & secondary schools all providing for the well being of the community. Steeped in history, Bunclody remains one or the most beautiful towns in Ireland. It is renowned for its wide thoroughfare, embellished by the” Mall stream “running through the centre which is bordered with lime trees. The open market square with its relaxed garden creates an attractive setting for the would be purchaser. Please contact Barty O’Connor for details of our luxury homes available for purchase soon.